He’s SO cute! 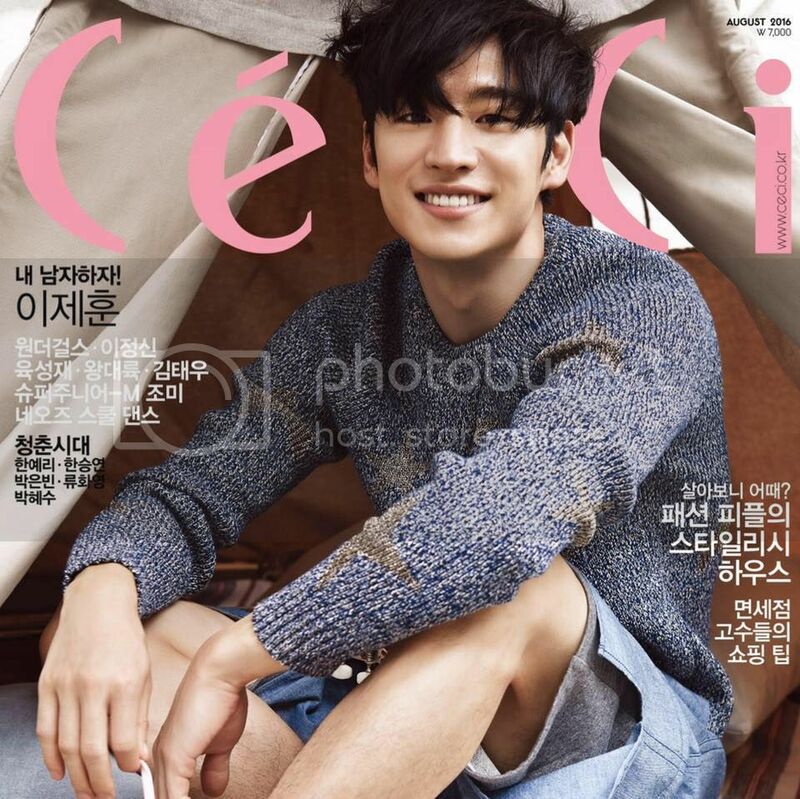 *squeals* It’s been awhile since I’ve seen Lee Je Hoon in a drama, the last was “Signal” and I didn’t finish it. I know, I know – what’s wrong with me? 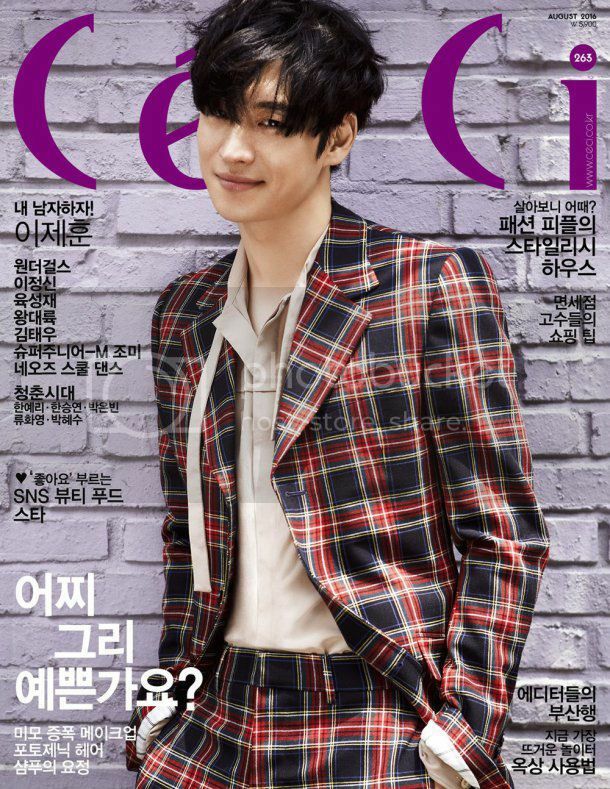 I’m really happy to see his adorable smile on the August cover of CéCi , it reminds me how much we all like this cutie-pie. I hope he heads back to dramaland soon! Sorry. That just doesn’t compute w/me. Just for a second he reminded me to Gong Yoo. He looks very handsome with this hair.